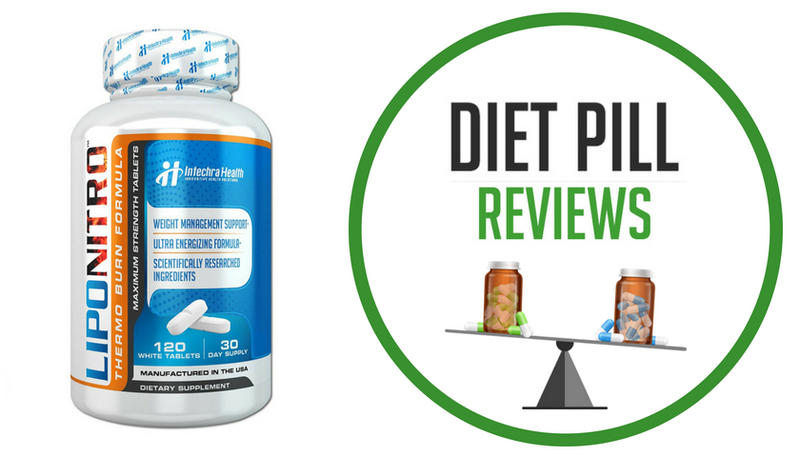 DBI Mini-Thin is an over the counter diet supplement that claims to be a form of energy pill that will help a user to lose weight. It is based on a formula packed with stimulants and does nothing to hide that fact. In fact, it proudly declares it because it is precisely the effects of those stimulants that it claims are central to its success. These claims are not without merit. Stimulants, used in the right combinations and doses, have been known to offer advantageous benefits. For instance, they can help to make a user feel more alert and can increase his or her energy levels. For many dieters, this is an appealing effect as it helps to keep them motivated and driven to keep up the rest of their overall weight loss strategies. For that reason, instead of hiding the fact that it contains stimulants, DBI Mini-Thin aims the spotlight directly at it. 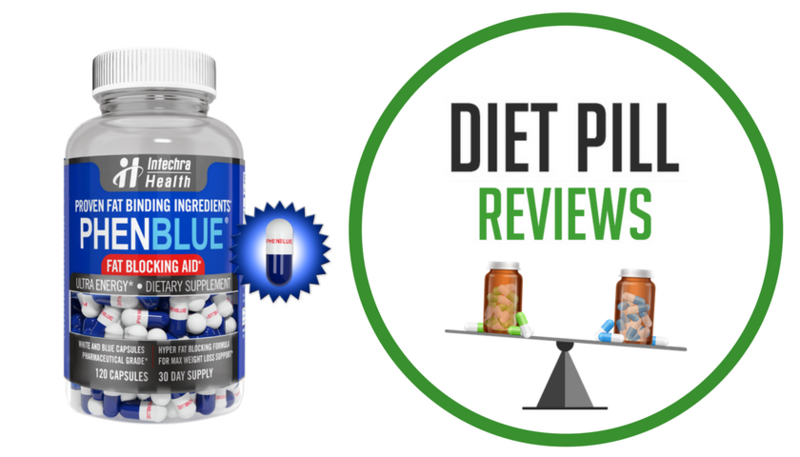 Still, just because the makers of DBI Mini-Thin haven’t been secretive about the nature of their formulation, it doesn’t actually mean that the product will work or will be free of unwanted side effects. For that reason it’s a good idea to treat this product like any other and to look more closely at what’s inside it and what it can and cannot do. To start, the official marketing page for this product goes over the top in promoting the fact that it is made of a proprietary substance called “Ephedrizine®.” It’s pointed out all over the page and is celebrated as a glorious achievement. 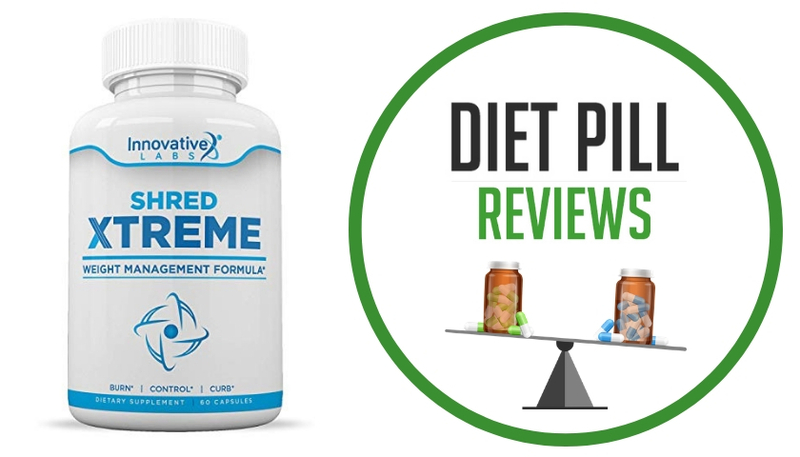 The formula contains 25 milligrams of this substance which was clearly named to imply that it has something to do with ephedra or ephedrine – two stimulants banned by the FDA and that were once quite popular in weight loss pills. 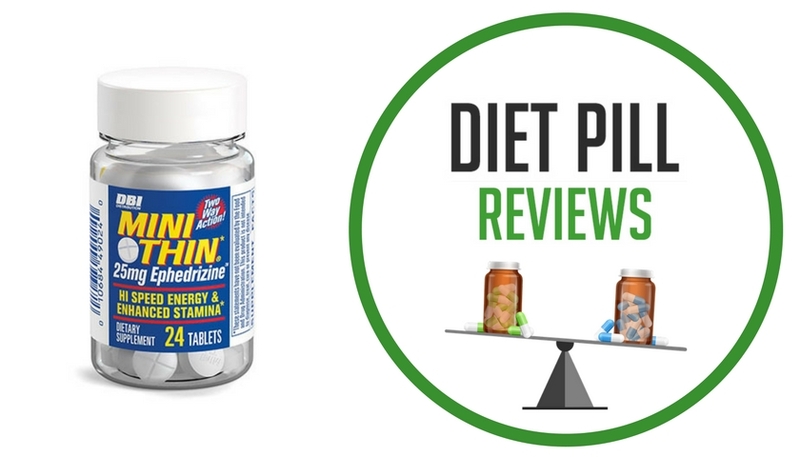 To be clear, Ephedrizine® has absolutely nothing to do with ephedra or ephedrine, it is only a naming strategy – one that may be considered rather dubious when keeping in mind what it implies. Instead, this proprietary blend consists of: caffeine, corynanthe (yohimbine), nut (which is assumed to be kola nut, another stimulant containing ingredient), and green tea. This, in essence, makes DBI Mini-Thin essentially a caffeine pill with fancy ingredient combinations and proprietary names. There is little to suggest that it would do much more than provide a jolt of that stimulant which may or may not provide any benefit at all to dieters. This product is not appropriate for all users. It’s very important to consult a doctor or medical professional before considering the use of DBI Mini-Thin.